A charming, easy to drink red that won’t break the bank. 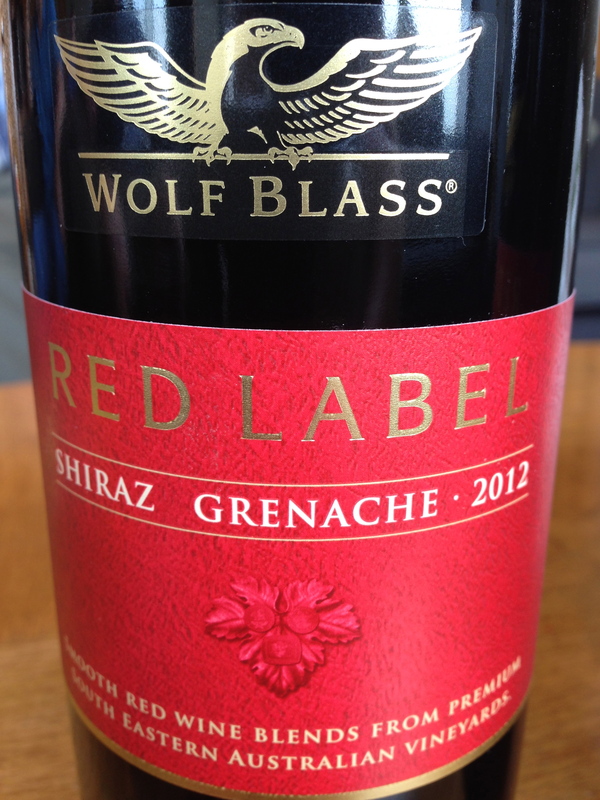 Unpretentious, the Red Label series is made for casual drinking and I enjoyed this blend. Shiraz and Grenache were meant for each other. Bright red fruit on the nose easily translated to raspberries and strawberries on the palate. Very little tannic complexity and no biting acidity made this an easy pop-n-pour before dinner wine. You could serve this wine at large parties or with burgers and dogs. I bought two red label wines for a bargain price of $14, but alone, it was $10. 86 points and 3 stars for this South Eastern Australian blend. Salut….